Let our training take you further! 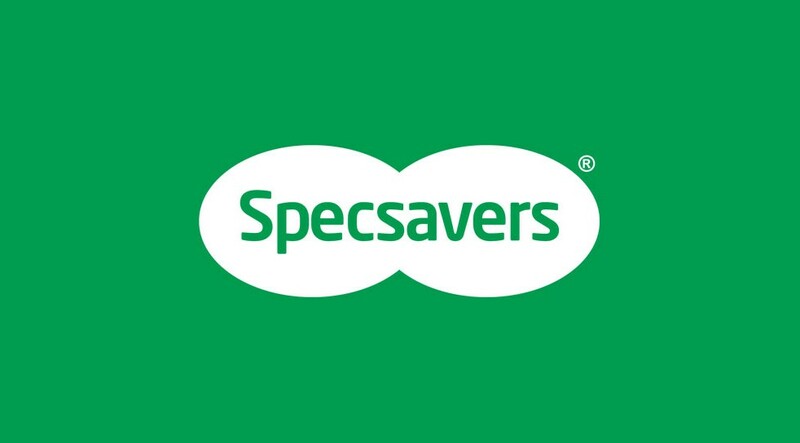 Join our team as an Optical Assistant, and you’ll discover why at Specsavers, we pride ourselves on providing the foundation for exciting, long-term careers. Optical expertise isn’t essential. You just need the desire to learn and the drive to progress – our training will do the rest. Once you’ve learned the ropes, bingo – the world’s your oyster. With a business that’s constantly expanding, both in the UK and abroad, the opportunities to launch a retail career have never looked better. As an Optical Assistant, you’ll make sure every customer gets a great experience when they come into our store. It means listening to what they want, explaining our offers and products and dispensing single vision lenses. You’ll work to NHS guidelines (as well as our own high standards), give good, clear advice and make a positive impression, thanks to your polite and professional approach. We can teach you everything you need to know about vision problems, eyecare and our products. But you’ll need to be a natural when it comes to customer care – articulate, good with people and always happy to help. We’ll also be looking for an organised approach and a good standard of education. Make the grade and you could soon be part of a friendly store team – and a business that’s going places.